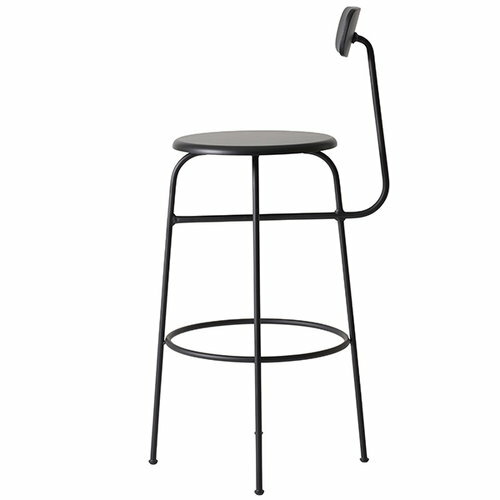 Menu’s classical Afteroom bar chair is a tribute to functionalism and the Bauhaus style, where form always follows function. 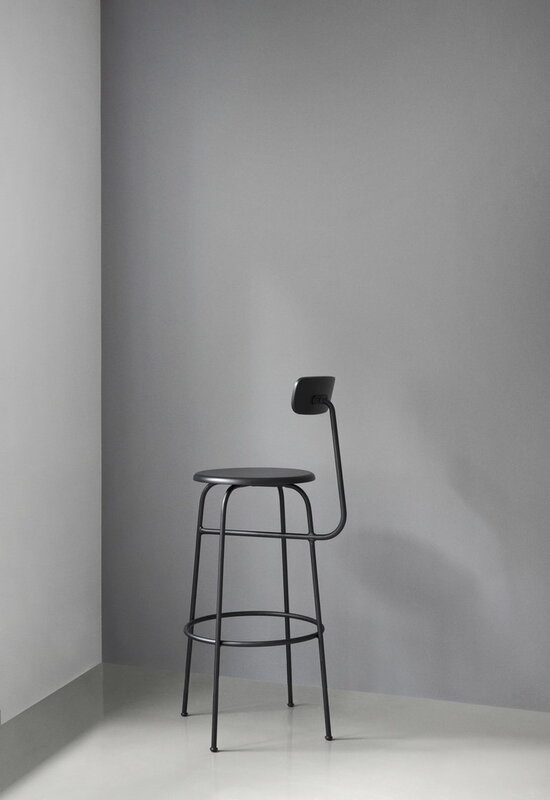 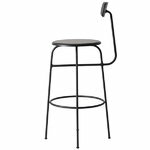 Designed and named by the design office Afteroom, Afteroom bar chair has a well-thought design: the four legs, round details and elastic backrest make the chair practical without forgetting comfort. 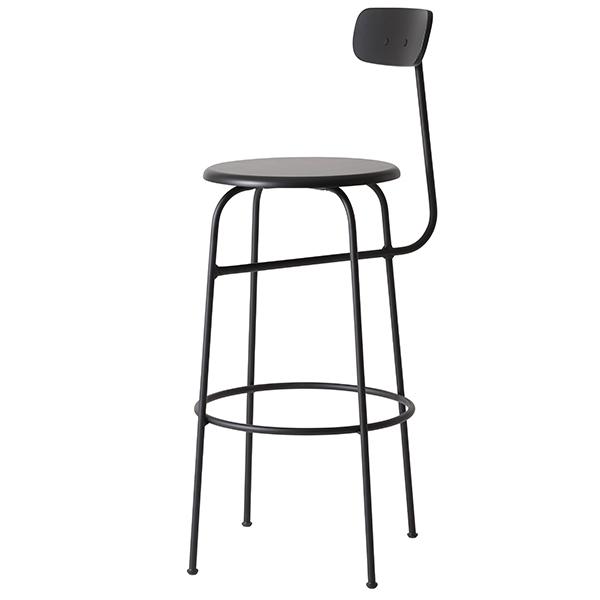 The contrast between wood and metal brings an interesting edge to the chair and makes it a convenient and durable companion for all kinds of kitchen counters and bar tables.